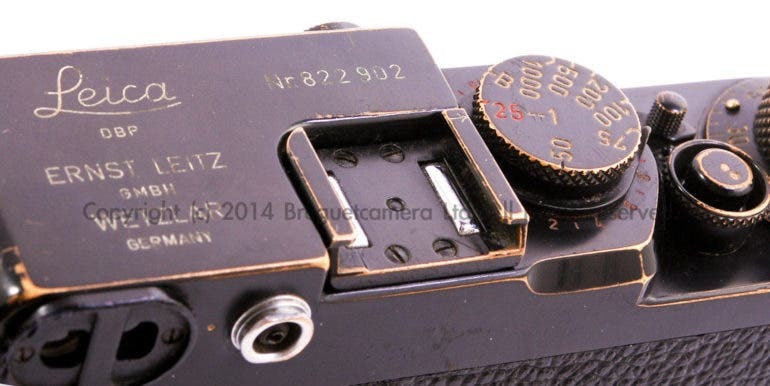 Hong Kong-based ebay seller breguetcamera describes this Leica IIIf as mechanically and cosmetically excellent (rated A/B), with marks and paint loss (brassing) from normal use. 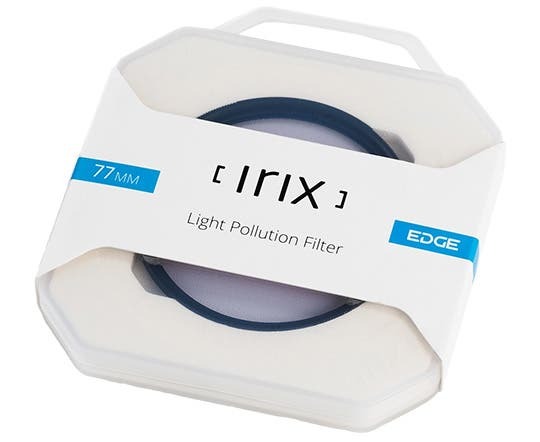 It comes with an Elmar 50mm f3.5 lens without scratches, haze, or fungus, and includes a metal lens cap. As for its military history, the listing only mentions that it was made for the Swedish Army in 1956. So, we turn elsewhere on the Internet for more information about this. 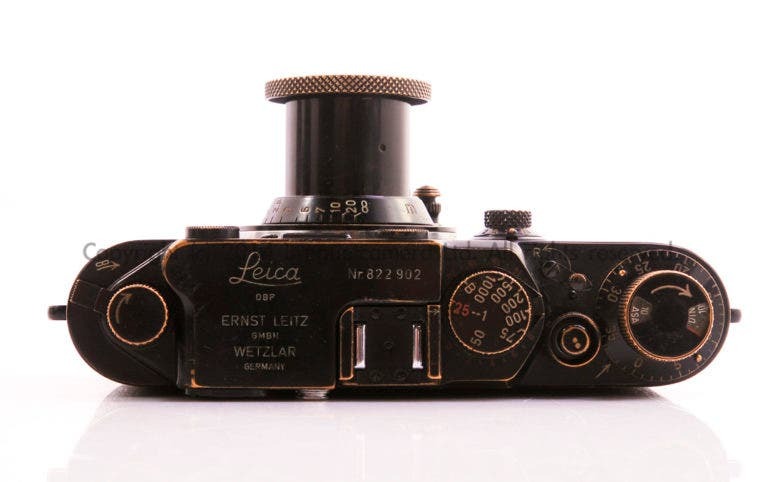 Collectiblend tells us that it’s an extremely rare Leica, as there were only around 100 units of this die-cast, all-black model — lens, buttons, and dials included — made for the Swedish Army. 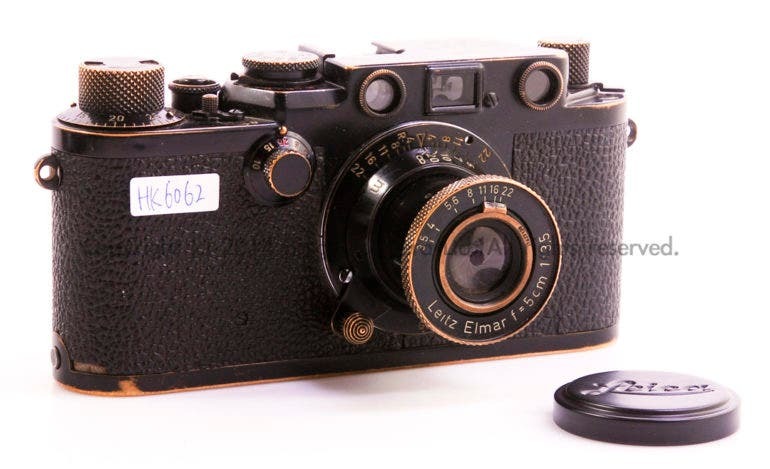 According to 9days.hk, the Swedish Army requested a Leica IIIf that can operate in extremely cold weather, so they were also made “cold-proof” (kaltefest) with ball bearing shutter (kugellager). This had a slick structure that allowed it to be less dependent on lubricants that may dry up in cold temperatures. 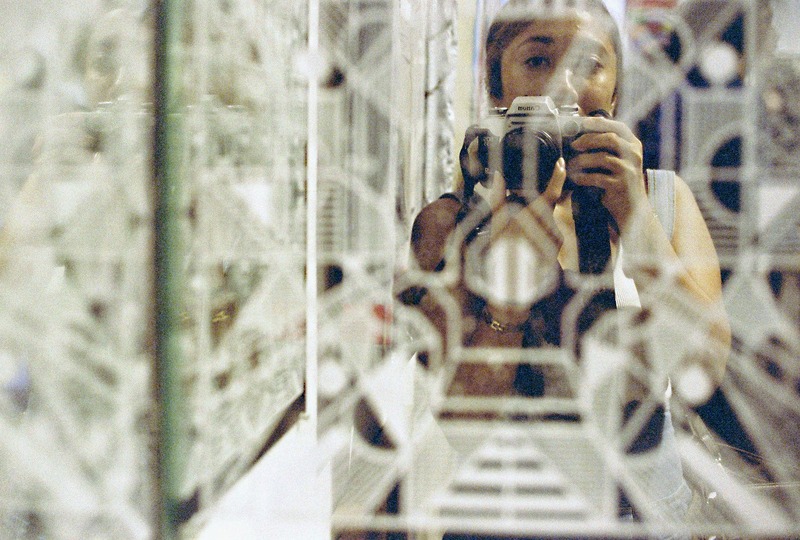 We also learned from these websites that there were many fake copies of this Leica made. Some claimed that on this special black paint Leica were marks of ‘Swedish Army’ on the body and lens barrel, but there’s actually no such logo or engraving. However, there’s also another Leica model, the IIIg, that the Swedish Army had made with the ‘Three Crowns’ engraving (the Royal Swedish Emblem). 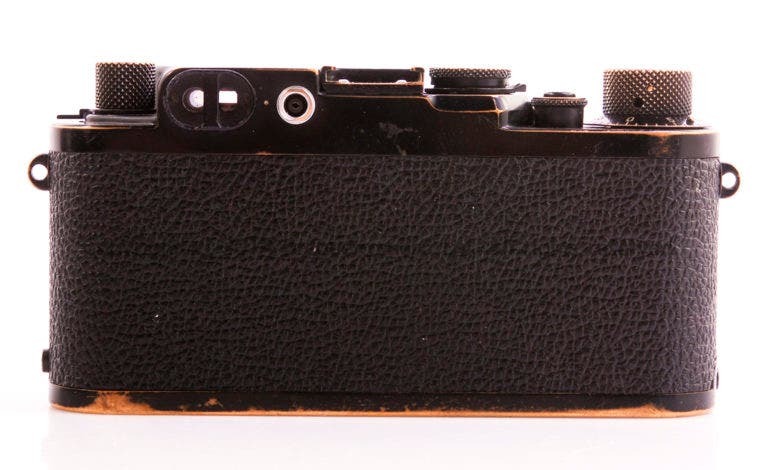 Interested in grabbing this rare military Leica? Head to the ebay listing to buy it now for $89,950.